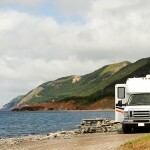 Boats versus Yachts, What's the Difference with Insurance? 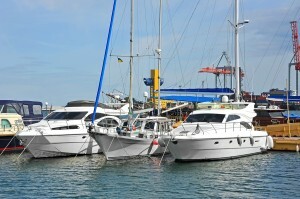 Boat versus Yacht Insurance – so, what’s the difference? Whether you are considering purchasing a boat or a yacht or wondering which category your current sea-faring vessel falls, the insurance experts at Haley Insurance Agency in Texas can assist you with all your boating insurance needs. Haley Insurance agents can also assist you with insuring other items like your autos, homes or adding a personal umbrella insurance policy for additional protection beyond your auto and home insurance policies. Whatever your insurance needs, let Haley Insurance help. Visit their website 24/7 for more information about the agency or the insurance products they offer.